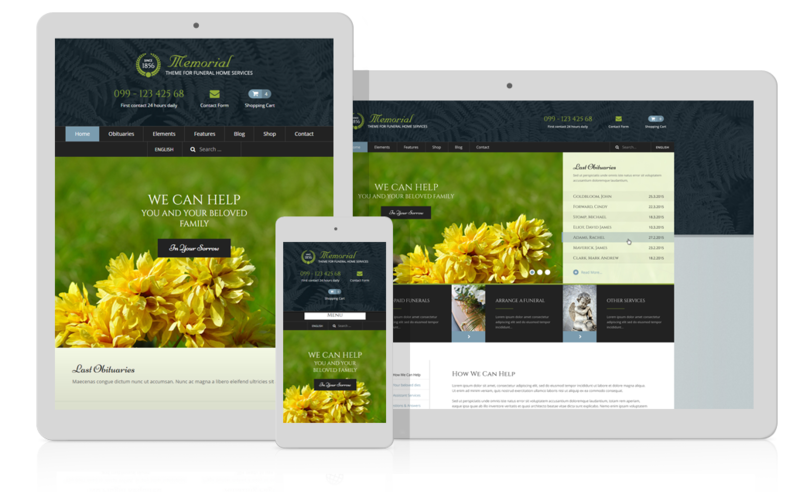 Memorial WordPress theme is a single purpose theme designed and developed specialy for funeral home service companies. Theme has a very unique design that cannot be accomplished with any other multi-purpose do it all themes. It also includes custom built features and functionality for funeral service website requirements such as obituaries. Place for Logo, Contact informations and Shopping Cart. Easy Slider is an easy to use, simple and lightweight, is makes creating beautiful sliders a breeze. WYSIWYG editor in all columns. Sell your products online using best e-commerce WordPress plugin out there. Sell your products online using best e-commerce WordPress plugin out there. You can install the WooCommerce plugin for free and create your online store in few moments. Insert your products, upload images and you're done. Everything that you need to create e-commerce website is included in the theme. You can display featured products or most recent right on the homepage. 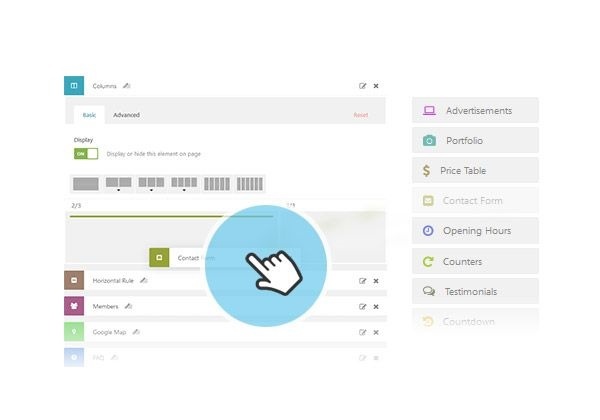 Customers can access product details or insert products right into the shopping cart. 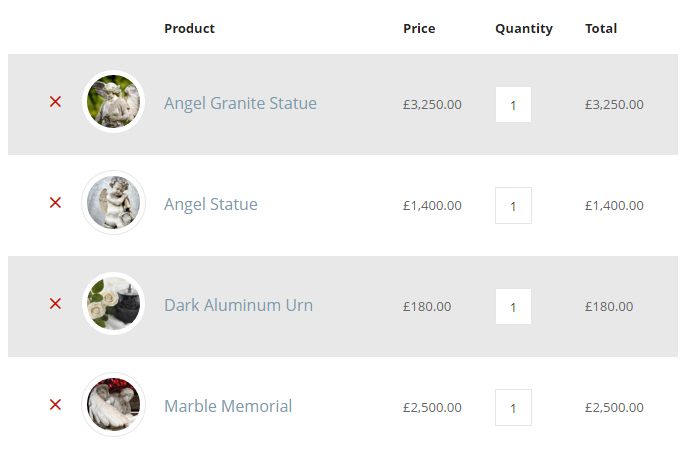 We are interested in purchasing your memorial template but when we click on demo it does not display anything and error report says your either undergoing maintenance or you have an error on page. Would appreciate it if you could rectify asap. Sorry guys, i didn’t see your speedy response to my questions and it is working perfectly now:) Great Service! Not sure if my previous message worked your pre sale questions pop up is not working properly either. Trying to access the memorial demo to maybe purchase and it is not working. Would appreciate your fixing so I can access it asap. we highly appreciate your interesting in our products. A common way we provide communication /in English/ to our audience can be performed by posted pre-sale questions via comments or private emails only on http://www.ait-themes.CLUB. To all of our subscribers we offer an access to our dedicated support forum where we are ready to help with any theme kind of issue during website building. Customer Support is provided Monday to Friday from 8am to 5pm Central European Time. The ticked system offer ajax search during writing the words throughout our knowledge base and documentation. 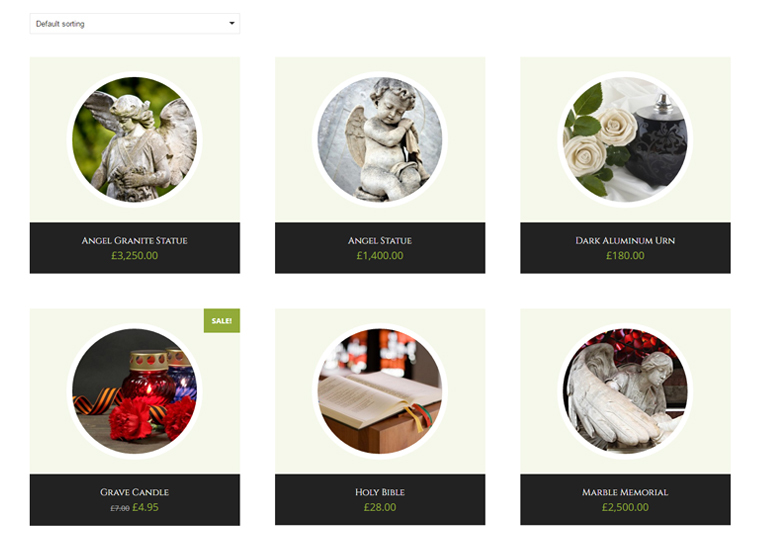 Hi Guys, can you please get your demo working for this memorial website demo as I am interested in purchasing it. Demo admin is not available, but you can have theme (from http://www.ait-themes.CLUB) at no risk as we offer 30 days of money back guarantee if you buy SINGLE theme/plugin /not Business, nor Premium membership/. You can play around with the theme, you can contact our support forum where we help you to solve any theme-regarding issue, and if you are not satisfied you can ask for money refund – no problem. Could I please have a response to the demos on your website not working? I would really like to make a decision on this template as I have a client waiting. hoe you’ll find useful my previous answers. Should you have further questions, please contact us back. 1) Is there an option to make the website full-width instead of boxed? 2) On the Obituaries listing page – is it easy/possible to customize the items displayed? For example – I want to remove “Funeral Mass” and “Entombment” and rename “Visitation” to Funeral Details. I keep getting an error code when trying to upload the DEMO. The error states 500 internal server error. I have gone into my FTP manager and configured the following settings. Seocondly, please kindly post your theme-regarding question at our support forum https://system.ait-themes.club/ which will enable answer you to most efficiently. You must have registered the product’s purchase code /in the section My Account -> Subscription/. 500 Internal Server Error Internal Server Error The server encountered an internal error or misconfiguration and was unable to complete your request. Please contact the server administrator and inform them of the time the error occurred, and the actions you performed just before this error. More information about this error may be available in the server error log. I finally got around this ERROR! Hi is the obituaries a custom post type or is it user profiles. The reason I ask this is because I want Users to be able to register an account and create an obituary and then add users who can add to the obituaries, is this possible? Secondly, we have a plan to extend this functionality in the future. Please, stay tuned we’ll keep you informed about new features via email notification. How do I create a TRIBUTE wall within an obituary. A place where people can leave their sentiments and notes to the family? please kindly read our documentation: https://www.ait-themes.club/documentation and/or knowledge base: https://www.ait-themes.club/knowledgebase/. Should you have further theme-regarding questions, please contact our support forum. Since I don’t need a membership. Is it possible to purchase a single theme and how? The rest of themes comes as a part of Basic or of PremiumX or of Directory package. I would like to buy a theme called Memorial. Is that possible or you have to have a membership? thanks for interesting in one of our products. Yes, you can have the theme in english version with Basic package, should you be interesting in multilingual version /+AIT Languages plugin/ then you’d better to choose PremiumX package. If i join and download a theme(s) do the themes remain active or do they somehow “deactivate” when the membership ends? I am trying to change the title of the page Obituaries and just can’t find it. I have translate everything else but cannot change that one. Is this on purpose so you end up selling your translation???? Our technicians can answer most efficiently even much more quickly when you decide for priority question. Is it possible to edit/change the footer like the powered by wording? 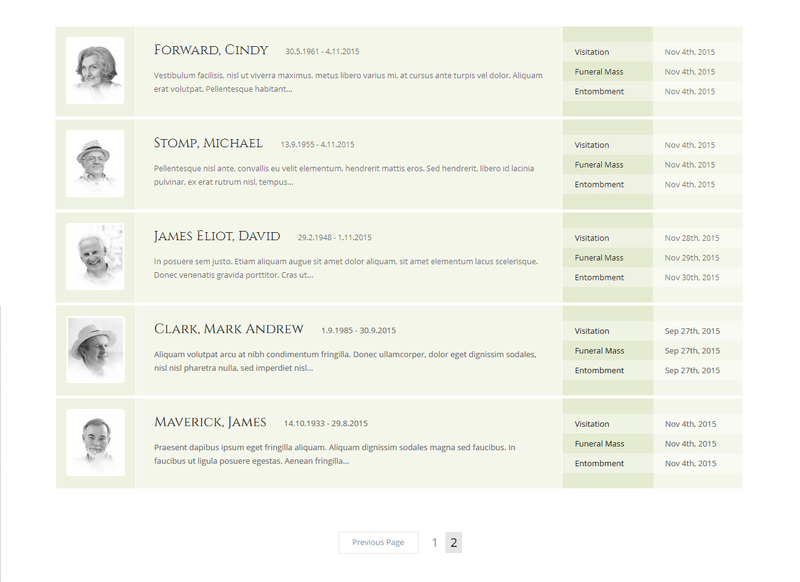 I noticed you have mentioned in the past that you plan to include front-end submission for obituaries. Is this feature available at present? If not is this something which can be achieved easily with customization? thanks for asking and interesting in Memorial theme. We are sorry, front-end submission is not available for the moment, and we have no plan for the moment when it should be implemented due to other projects with higher priority. I’m searching a funeral theme for a french website. or obituary is fixed and can’t be change ? I love your theme. But I would like to know if you support some features before to purchase. thanks for your compliments and for interesting in our products. 1) we are sorry, there is no such a functionality available by default. 3) Yes, you can turn on comments to obituary custom post type. Should your issue still persists, Ait-Themes team is ready to help you with any theme-regarding issue: Customer Support is provided during working days from 8am to 5pm Central European Time. If you have not created Ait Themes Club account yet, please use this form: https://system.ait-themes.club/join/tf and post your technical question directly in our support ticket system. Please log in to your account https://system.ait-themes.club/support/ . In general support covers mainly finding of solutions for problems in theme and help users use the product, if there is a bug we’ll fix it as soon as possible. Unfortunately we are not capable working on user’s custom websites. Hi. I want my visitors to be able to post Obituaries, (Profile, pics, vids), with a condolence area below. thanks for asking. Please consider Permission Manager plugin available at: https://www.ait-themes.club/wordpress-plugins/ait-permissions-manager/. Full demo admin is not available, but you can have any of our products (from http://www.ait-themes.CLUB) at no risk as we offer 10 days of money back guarantee. You can play around with the theme, plugins etc, and once you are interesting to upgrade your membership – no problem, you can do it within 30 days by paying the difference between the prices. Please try to deactivate 3rd party developers plugins if you are using some of them. Should your issue still persists, please provide our Ait-Themes team with AIT SysInfo report: https://www.ait-themes.club/wordpress-plugins/ait-sysinfo/. Our technicians are ready to help you with any theme-regarding issue: Customer Support is provided during working days from 8am to 5pm Central European Time. If you have not created Ait Themes Club account yet, please use this form: https://system.ait-themes.club/join/tf and post your technical question directly in our support ticket system. Please log in to your account https://system.ait-themes.club/support/ . In general support covers mainly finding of solutions for problems in theme and help users use the product, if there is a bug we’ll fix it as soon as possible. Unfortunately we are not capable working on user’s custom websites. Please help, my MEMORIAL theme obituary feature stopped accepting born and died dates. It is converting everything to todays date. Please call 301-697-4095 or email me. This is urgent. Hello, if we were to purchase this theme alone, would the needed plugins for the theme be included as well? Or would those be separate. Thanks. 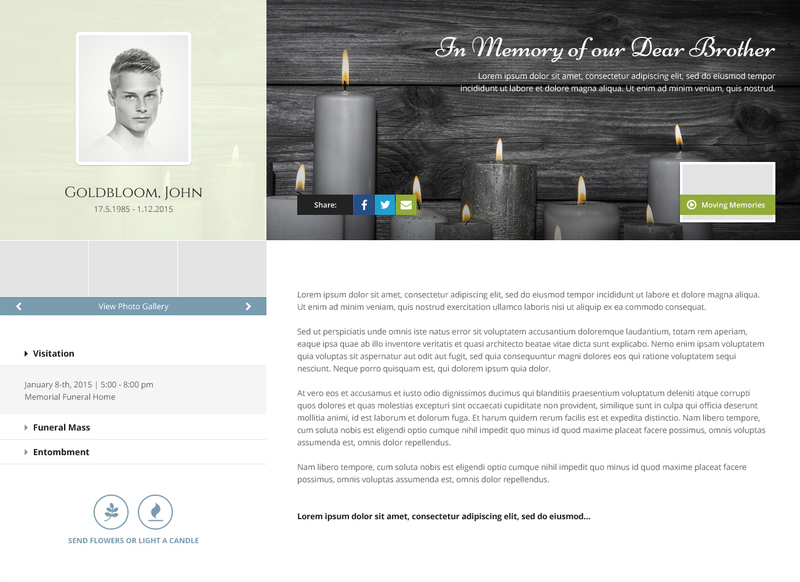 thanks a lot for interesting in Memorial WordPress CMS theme. We are sorry, there is no front end interface to add the content. for the obituary rheme, is it possible to set it up for selling obituary listings? Please do not get the wrong idea, but I am trying to make a site that is an obituary for pets and would need to sell that listing or some way to have them pay for the service. Any help or advice would be great. The only other WordPress theme I found that does exactly what I need starts at 300$ and requires 2 75$ plugins. Plus yours looks better.